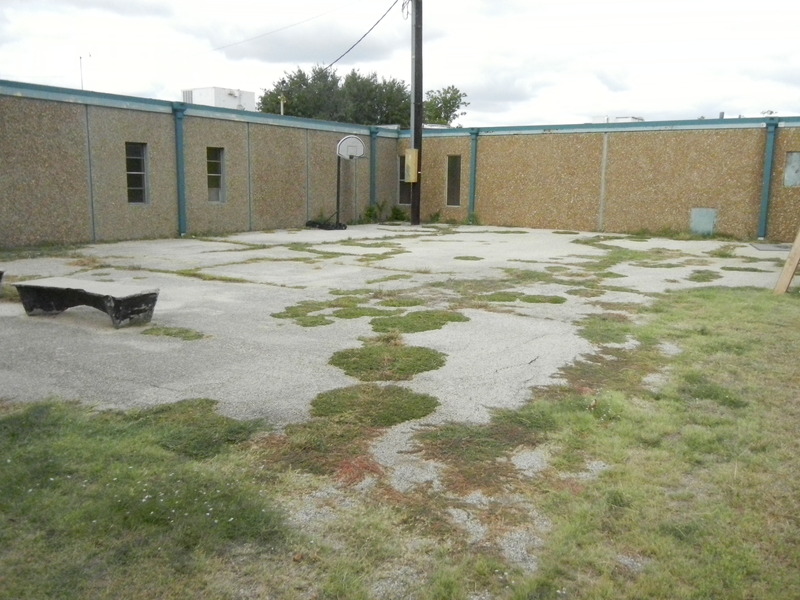 This is the courtyard where our school garden will be growing! 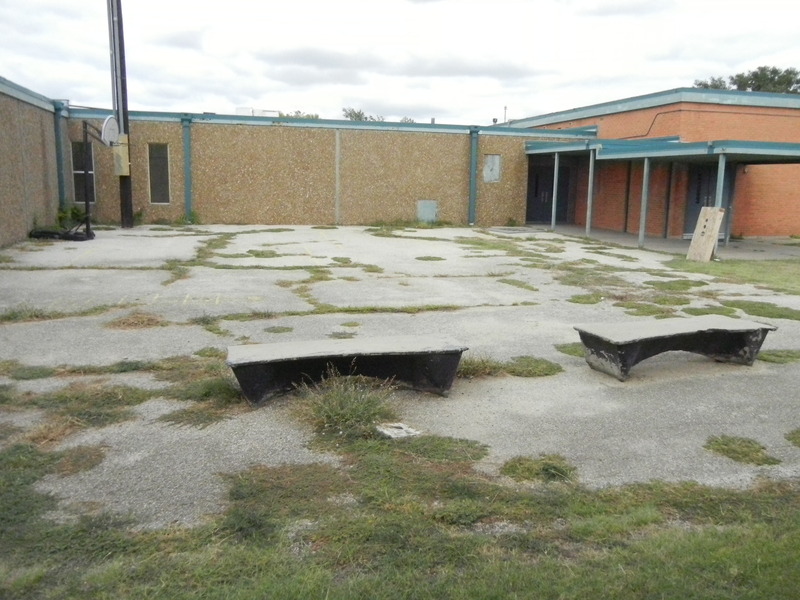 The middle school boys attacked the lot with their shovels and scraped every one of those weeds off. It’s impressive what you can get your students to do so long as they think it’s a game! 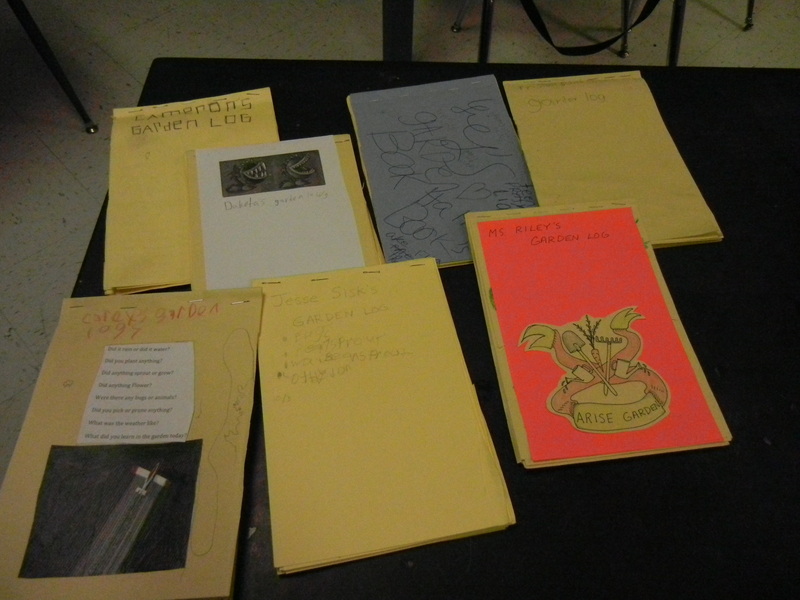 We all made garden logs (not journals, or diaries – the boys made this very clear) and are keeping track of everything we do in the garden each day. One of the students has even made a wind sock and is keeping a weather chart for us to use with our garden. 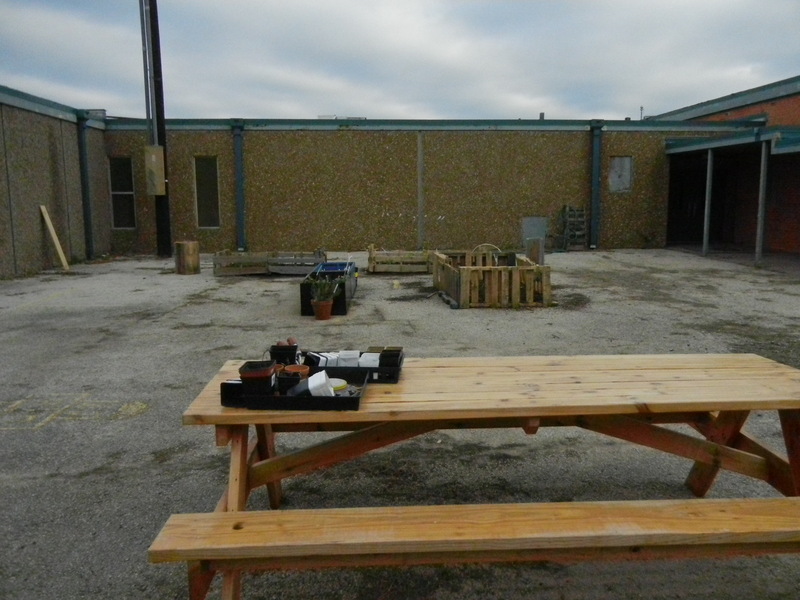 The picnic table was built by the school’s construction class and will soon be joined by two more tables, an arbor, and a sign with the garden’s logo! 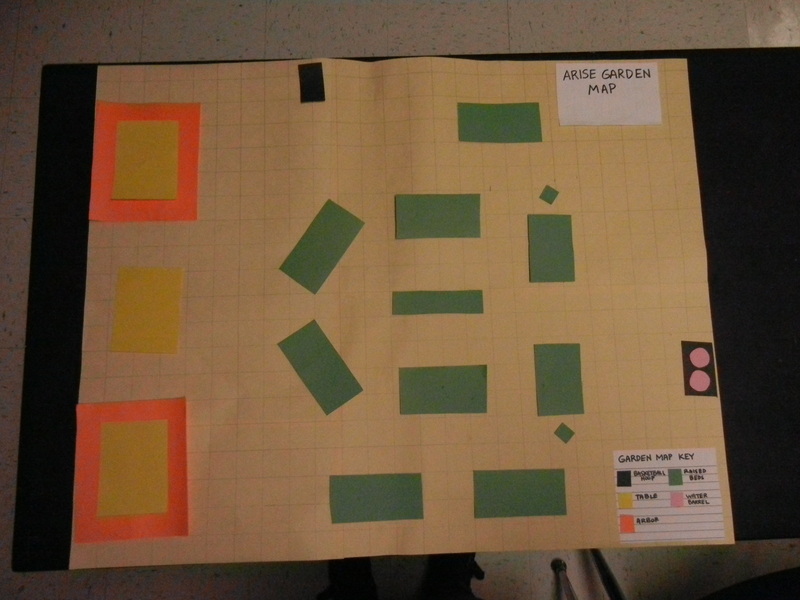 Another project we worked on as a class was creating a map of our garden (to scale!) and including our future plans. We are working on a mural that will brighten up our walls and cheer up the courtyard. We have had a lot of paint donations from our community so far, a nice power washer to clean the walls, and are currently working on getting our hands on some paint brushes. This project has been a very bright part of my day. And hopefully a very bright part of the school! This entry was posted in Gardening and tagged mural, school garden. Bookmark the permalink.